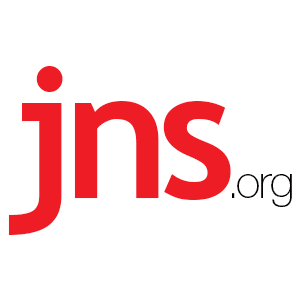 UNHRC Adopts Five Resolutions Bashing Israel - Breaking Israel News | Latest News. Biblical Perspective. The fourth, calling for the right of Palestinian self-determination, was adopted 41 in favor, three against and two abstentions.